Capitalize on today’s volatile market. The Portland area’s real estate market is having a funny effect on home shoppers and sellers. Those shopping can spend up to two years searching for their next home, yet they’ll choose an agent to work with after just one or two consultations. Sellers aren’t much different. To find buyers and sellers before they take action, successful agents must establish name recognition and demonstrate their expertise—through thought leadership about industry trends and the communities they serve, as well as case studies demonstrating their ability to negotiate the best prices for their buyers and sellers. Our audience is highly receptive to these messages.  More than 65 percent of readers of The Oregonian and OregonLive are homeowners. Nearly 140,000 of these readers plan to buy and/or sell a house within the next 12 months. Many readers rely on our weekly Real Estate and Homes & Gardens sections and our daily expert analyses of market drivers on the industry. But you don’t necessarily need to reach all of them to grow your business, so we can target just the right number that you need to grow in a manageable way. We track readership of all our digital real estate content, along with readers’ other related browsing activity. Then we cross-reference that information with valuable third-party data to create customized, highly-qualified lead sets for our advertisers. Whether you’re looking to add sellers or buyers to your client roster, we’ll cost-effectively reach and convert just the precise number of qualified intenders to become your newest clients.